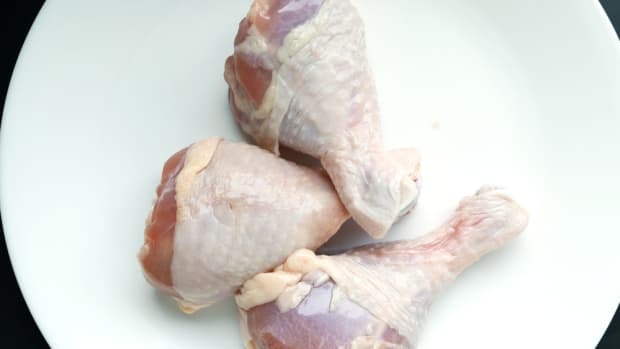 Two-thirds of store-bought chickens tested by Consumer Reports harbored salmonella and/or campylobacter, the leading bacterial causes of foodborne disease. The results, published in the January issue, involved 382 broilers purchased from more than 100 supermarkets, gourmet-food stores, natural-food stores and mass merchandisers across 22 states. 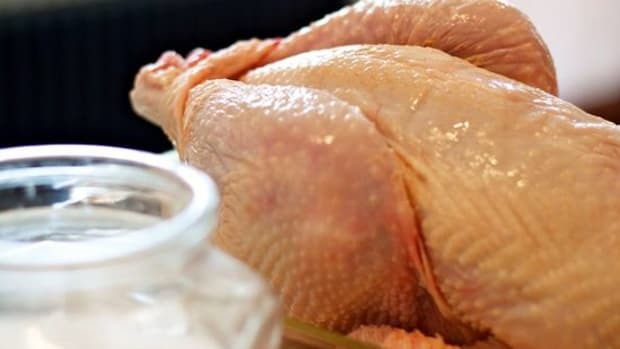 Consumer Reports has been measuring contamination in store-bought chickens since 1998. The most recent test shows a modest improvement since January 2007, when the magazine found these pathogens in 80% of broilers. But the numbers are still far too high, and the results suggest most companies’ safeguards are inadequate. Campylobacter was in 62% of the chickens, salmonella was in 14%, and both bacteria were in 9%. Only 34% of the birds were clear of both pathogens. That’s double the percentage of clean birds Consumer Reports found in its 2007 report, but far less than the 51% in its 2003 report. 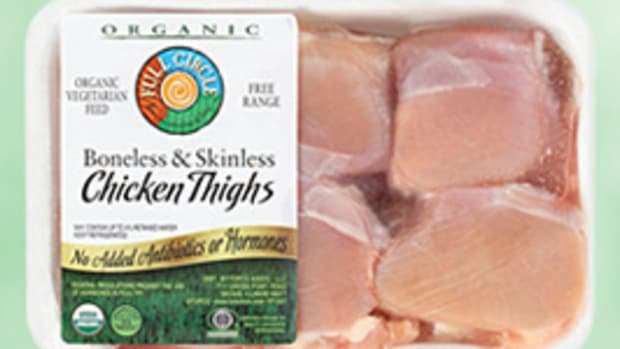 Among the cleanest overall were organic “air-chilled” broilers (a process in which carcasses are refrigerated and may be misted, rather than dunked in cold chlorinated water). 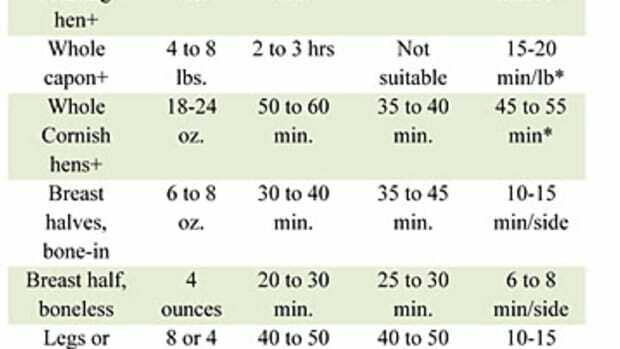 About 60% were free of the two pathogens. Store-brand organic chickens had no salmonella at all, but only 43% of these birds were also free of campylobacter. 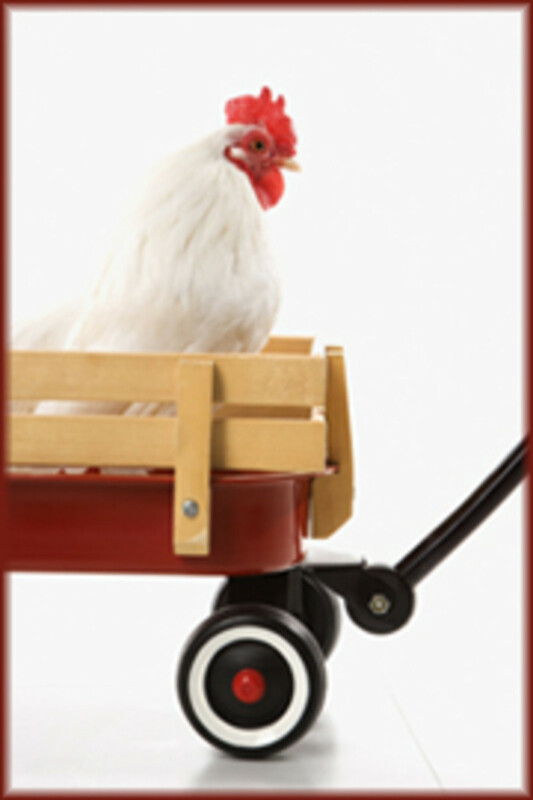 Perdue was found to be the cleanest of the brand-name chicken, with 56% free of both pathogens. This is the first time since Consumer Reports began testing chicken that one major brand has fared significantly better than others across the board. Tyson and Foster Farms chickens were found to be the most contaminated. Less than 20% were free of either pathogen. Among all brands and types of broilers tested, 68% of the salmonella and 60% of the campylobacter organisms analyzed showed resistance to one or more antibiotics. All of the antibiotics were effective against 32% of salmonella samples and 40% of campylobacter samples, as compared to just 16% and 33%, respectively, in 2007. 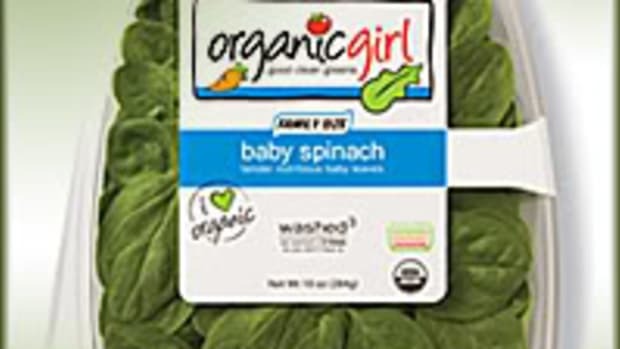 Although Perdue chickens were cleaner than other big brands in the tests, and most “air-chilled” organic birds were especially clean, Consumer Reports’ tests are a snapshot in time, and no type has been consistently low enough in pathogens to recommend over all others. 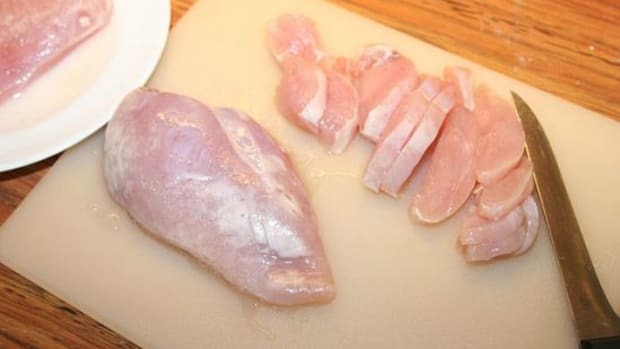 Buying cleaner chicken may improve your odds if you fail to prepare chicken carefully. 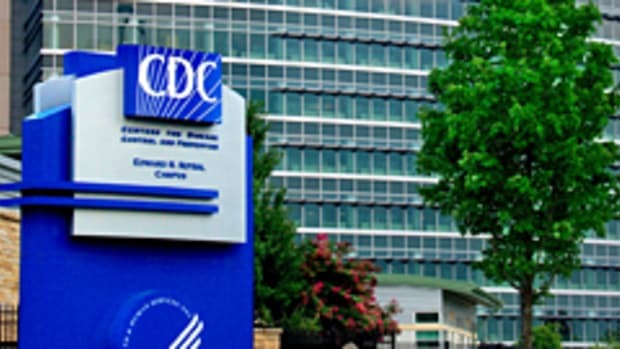 Each year, salmonella and campylobacter from chicken and other food sources infect at least 3.4 million Americans, send 25,500 to hospitals and kill about 500, according to CDC estimates. 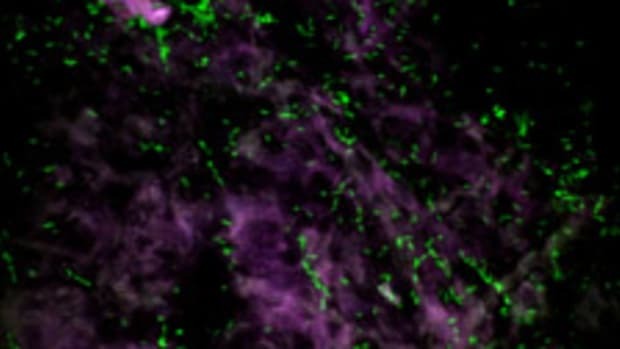 While both pathogens are known to cause intestinal distress, campylobacter can lead to meningitis, arthritis and Guillain-Barré syndrome (a severe neurological disorder).